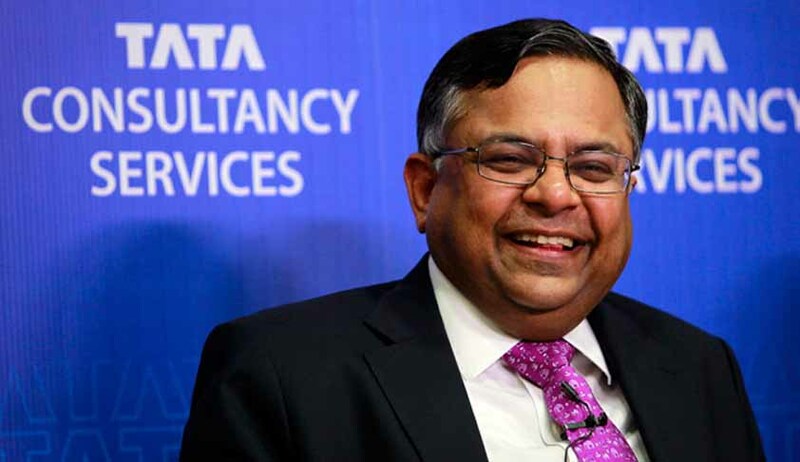 N Chandrasekaran has been appointed as the new Chairman, Tata Sons in a board meeting held today. Chandsekaran has been serving as the CEO and Managing Director for Tata Consultancy Services since 2009. Mistry has challenged the board’s decision to remove him from the post of Chairman at National Company Law Trbunal (NCLT, Mumbai). Apart from this, Nusli Wadia who was an independent director with Tata Sons has also filed a civil and criminal defamation case against Tata Sons. Ratan Tata has been functioning as an interim Chairman ever since Mistry’s removal. A five member panel comprising Ratan Tata, TVS Group MD Venu Srinivasan, Lord Kumar Bhattacharya, former diplomat Ronen Sen and Amit Chandra of Bain Capital was formed to shortlist a name for the post of Chairman.